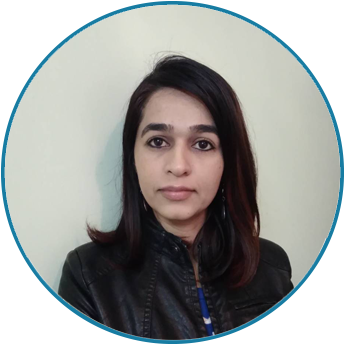 Ms. Manju Gautam, is a senior member of MEL Unit (Monitoring, Evaluation and Learning Unit), working as a Program Manager, herein Scott Wilson Nepal. She has over three years of experience in development sector and over 5 years of experience in health sector. She holds a Bachelor’s degree in Nursing Science and a Master’s degree in Public Health. Most of her work experience in development sector is on women’s health and GBV response and prevention. Apart from her experience in project’s planning and implementation, she is also adept in designing qualitative and quantitative data collection tools, conducting KIIs and FGDs, data cleaning, data analysis, and report writing. Ms. Gautam is proficient in the use of statistical software’s including SPSS and NVivo. Senior Researcher in End-line Study of World Jewish Relief’s Livelihoods based Self Recovery Project in Nepal. Project coordintaor in Third Party Monitoring of Parctical Action Nepal’s Supply Chain Project. Project coordinator in National Women Commission’s Baseline Survey of Integrated Platform for Gender Based Violence Prevention and Response (IGBVPR) project. Project coordinator in Baseline Survey of Public Awareness Campaign (PAC) component of TVET Practical Partnership project, implemented by British Council.